Tadej Brdnik, former principal dancer of the Martha Graham Dance Company, collaborates with Battery Dance on a new production currently in rehearsals. Tadej Brdnik is a former principal dancer with the Martha Graham Dance Company. He began his career in Slovenian and moved to the United States after receiving a full scholarship to the Martha Graham School of Contemporary Dance in 1993, sponsored by actor Gregory Peck. After three years with the school, he joined the Martha Graham Dance Company in 1996. Tadej has danced and taught with Battery Dance since 1998 and has performed with Robert Wilson, David Gordon, and Baryshnikov’s White Oak Dance Project, among many others. He served as Program Director for Accelerate and Extension Programs at the Martha Graham Dance Company and is currently the Director of Teens@Graham. 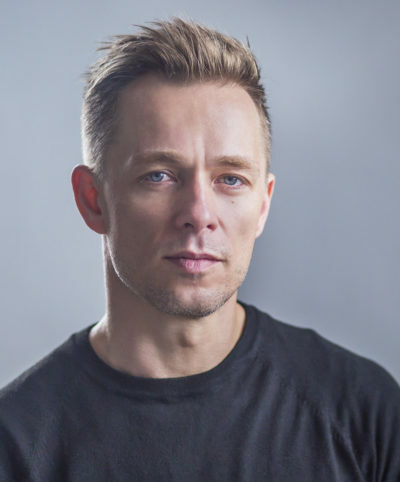 Tadej is also a regisseur for the Martha Graham Dance Company and has re-staged numerous Graham works in the United States, Europe, Brazil and China. 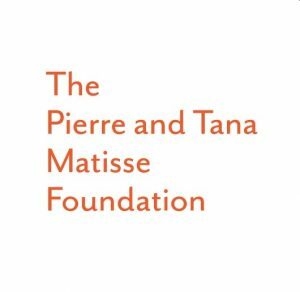 Tadej is a recipient of the 1993 Benetton Dance Award and the 2003 Eugene Loring Award and is a 2015-16 BAM/DeVos Institute Performer in Transition Arts Management Fellow. 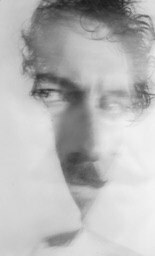 Kinan Azhem has been hailed as a “Virtuoso” and “Intensely Soulful” by the New York Times and “Spellbinding” by the New Yorker. His distinctive sound across different musical genres has gained him international recognition. Kinan was recently named composer-in-residence with Classical Movements for the 2017-18 season. Notable appearances include: Opera Bastille, Paris; Tchaikovsky Grand Hall, Moscow; Carnegie Hall, New York; the Royal Albert hall, London; der Philharmonie; Berlin; the Library of Congress & the Kennedy Center, Washington DC; the Mozarteum, Salzburg, and Hamburg’s Elbphilharmonie, among many others. 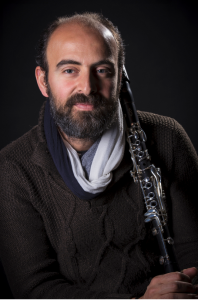 His compositions include several works for orchestra, and chamber music; film, live illustration, and electronics, and includes three albums with his ensemble Hewar, several soundtracks for film and dance, and an album with his New York Arabic/Jazz quartet the Kinan Azmeh CityBand. He serves as artistic director of the Damascus Festival Chamber Players. Kinan is a graduate of the Juilliard school and earned his doctorate degree in music from the City University of New York in 2013. Kinan is member of Yo-Yo Ma’s Silk Road Ensemble with whom he was awarded a Grammy in 2017. For more information on Kinan please visit his website. Kevork Mourad was born in Qamishli, a town in northeastern Syria. Of Armenian heritage, he received his Master of Fine Arts from the Yerevan Institute of Fine Arts in Armenia, and now lives and works in New York. With his technique of spontaneous painting, where he shares the stage with musicians—a collaboration in which art and music develop in counterpoint to each other—he has worked with many world-renowned musicians, including Kinan Azmeh, Brooklyn Rider, Ken Ueno, Liubo Borissov, and Issam Rafea. Mourad is a member, as a visual artist, of Yo-Yo Ma’s Silk Road Ensemble. He has performed, among others, at the Brooklyn Museum of Art, The Bronx Museum of Art, Rhode Island School of Design, Harvard University, the Morgenland Festival, Le Festival du Monde Arabe in Montreal, the Nara Museum in Japan, Lincoln Center Atrium, the Art Institute of Chicago, the American Museum of Natural History, the Metropolitan Museum of Art, Central Park’s Summerstage, the Agha Khan Museum in Toronto, the ElbPhilharmonie in Hamburg, and Carnegie Hall. The 2016 recipient of the Robert Bosch Stiftung Prize, Mourad is currently at work on an animated short film about Syria. For more information on Kevork Mourad, please visit his website.